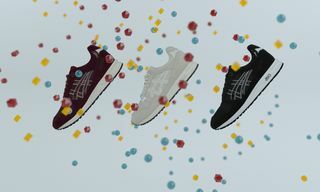 ASICS releases the “Christmas Pack” for Holiday 2014, with two festive colorways of its Gel Saga and Gel-Lyte III silhouettes. 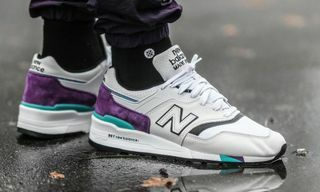 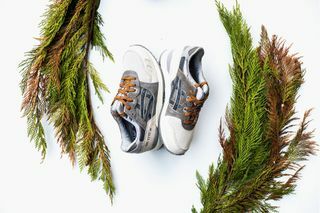 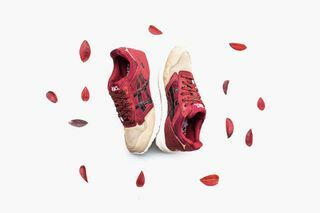 The Saga comes with a burgundy upper broken up by a beige toe box, reminiscent of dark autumnal leaves that have almost all but fallen, while the Gel-Lyte III takes its cues from pine trees with a tonal grey colorway accented by rust-colored laces. 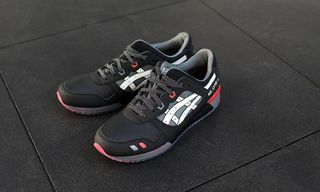 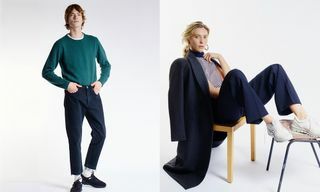 Already available, the pack is sure to sell out fast so get in quick. 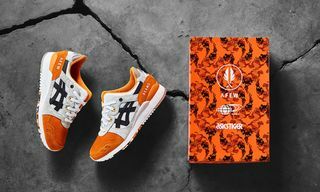 Head to Sneaker Politics to nab yourself a pair.